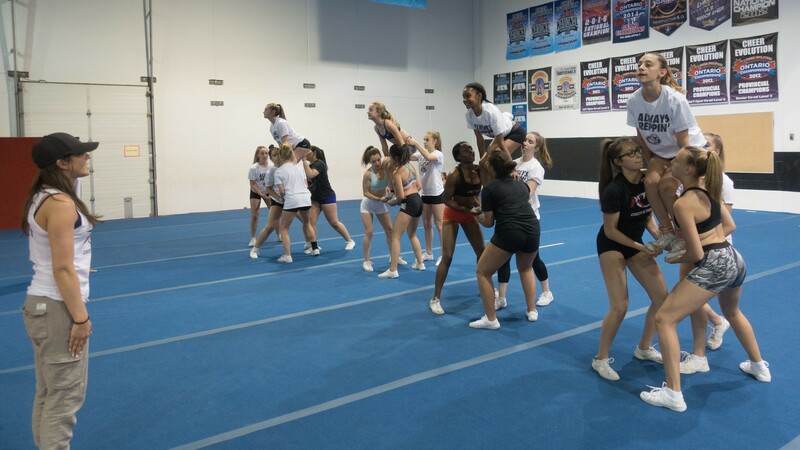 PCT is a world-class training facility that specializes in teaching young women and men life lessons through the sport of cheerleading. Life lessons such as: how to be confident and capable, work ethic, sportsmanship, community service, teamwork, trust, listening skills, time management, goal setting, winning and losing with grace, and so much more. Our families are raving fans about our program because of the benefits they see week-in and week out at PCT. We’ve got an All-Star team for everybody! New to cheer, new to PCT or a 10-year veteran, if YOU have the desire, and the work ethic then we’ve got the PERFECT team for you. People choose PCT for a variety of reasons: our incredible facility that allows us to comfortably have multiple teams training. Or knowing that your child is being put on a path to reach their fullest potential – we’ve got the perfect team for your child this season AND for next season. With teams at every single level and age division, you know your child will be perfectly placed with an eye to their future development. You’ve got big dreams for your child? We do too. Seeing every athlete progress under the tutelage of our amazing staff and world-class training program is the reason we exist! So how do you become part of the PCT All Star Program? First things first. Get on our mailing list! 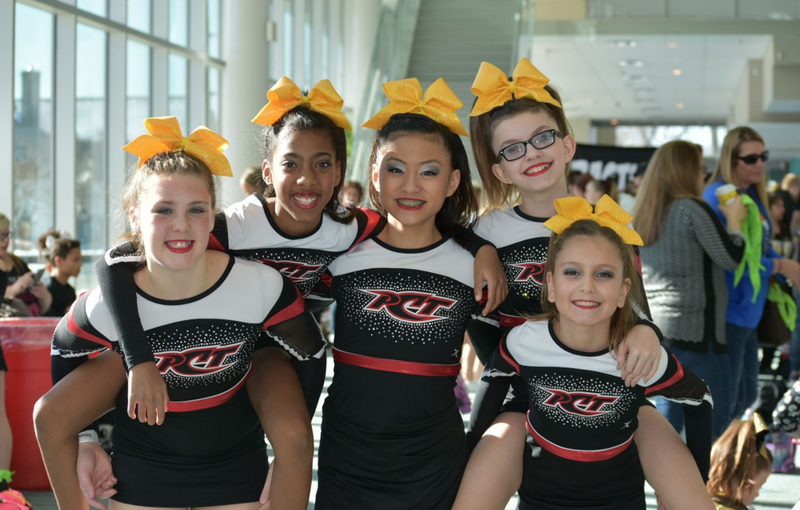 You’ll get updates about FREE clinics, Open Gyms and helpful information about Team Placements. Fill out the form below and you’ll be redirected to our Information page. 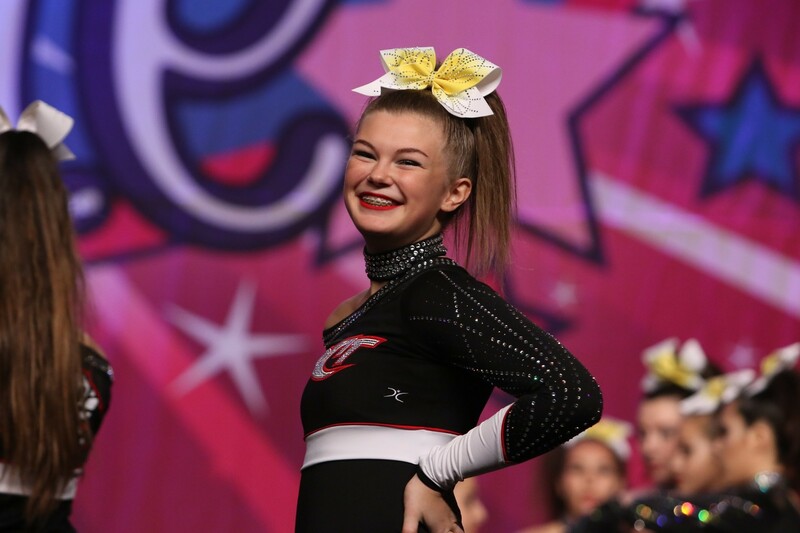 All Star Novice is THE PERFECT introduction into the exciting world of All Star Cheerleading! 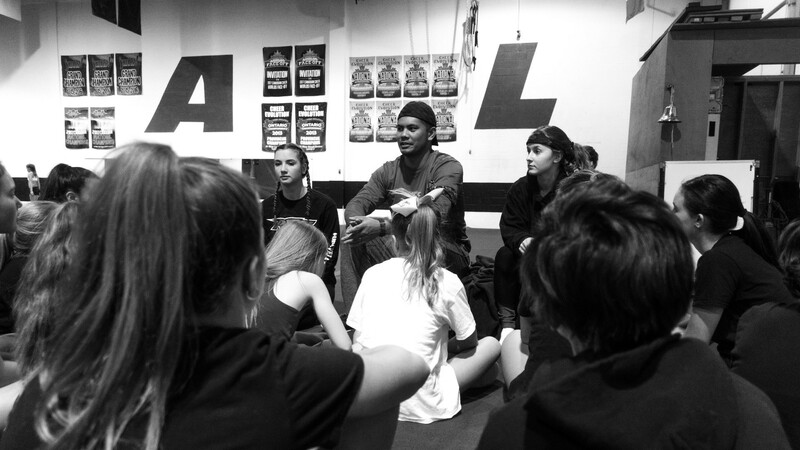 Do you know someone who wants to be introduced to the sport of all star cheerleading? 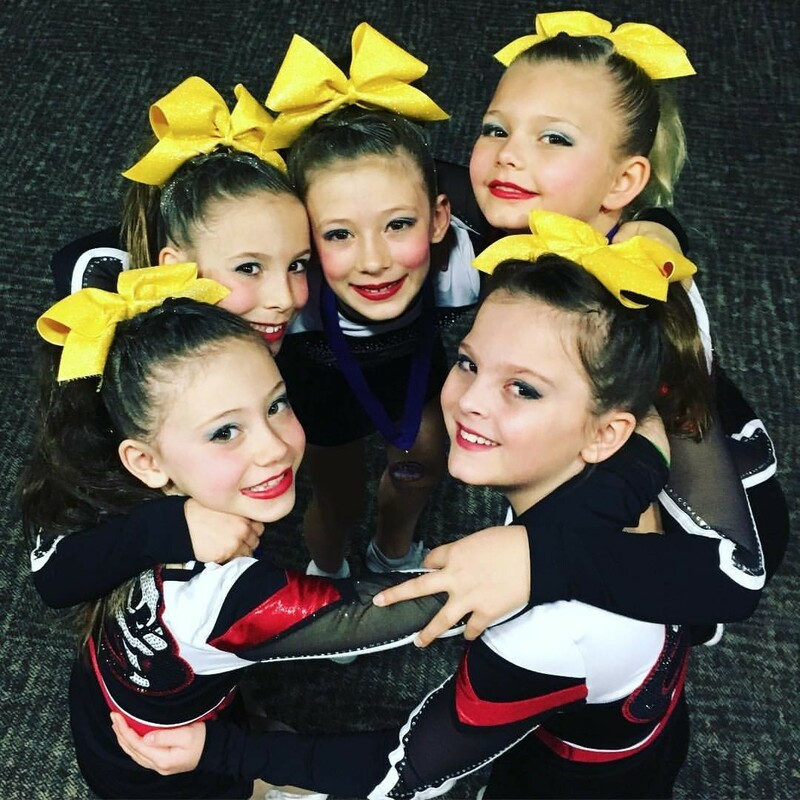 PCT’s All Star Novice program is a great stepping stone to the sport of all star cheer and is perfect for any age or level. 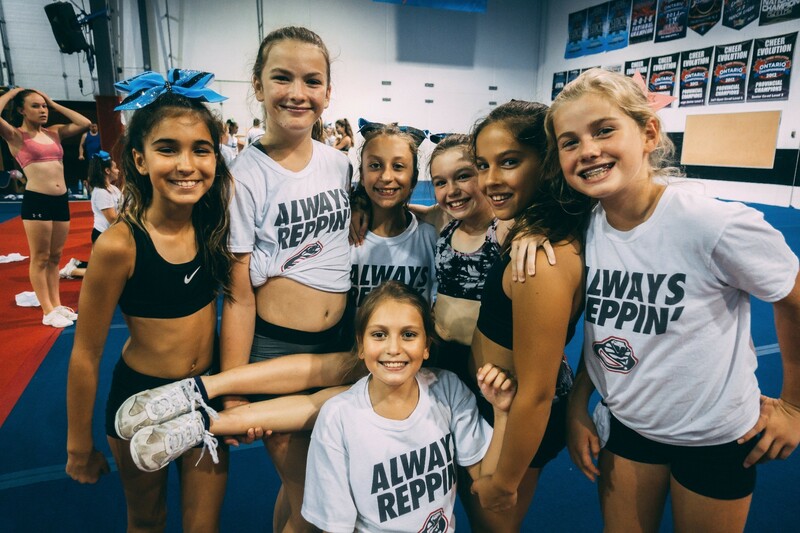 Our program provides athletes an opportunity to participate in competitive cheerleading at its best from the best, at an affordable price. Athletes will get the chance to compete three times locally and get to see what being part of the PCT Family is all about!